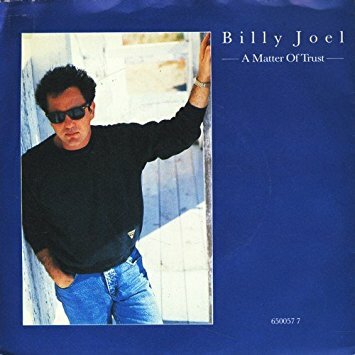 "A Matter of Trust" is a song by Billy Joel released as the second single from his album The Bridge. 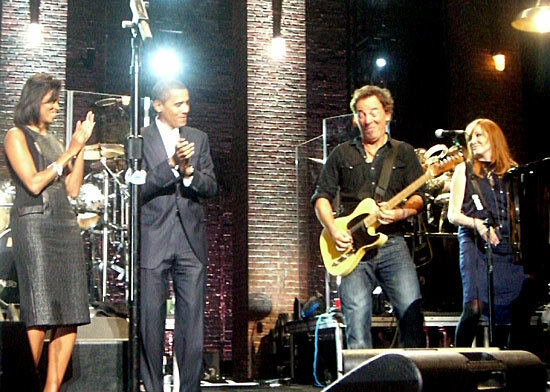 The song was the second top 10 single from the album, after the previous single "Modern Woman ". The song gained major traction in the Soviet Union as part of a state-sponsored television promotion of Joel's songs in preparation for his 1987 USSR concerts, recorded on Kontsert.